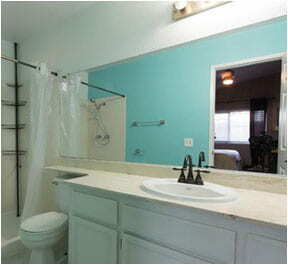 A renovated bathroom not only makes your home more liveable, it also adds value if you decide to sell, so it makes sense to get it right first time. 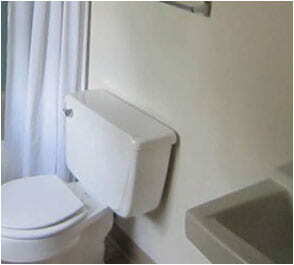 Complete Bathroom Renovations is located in Kedron, Brisbane, and specialises in bathroom design, installations, complete bathroom renovation and solutions for small bathroom designs. 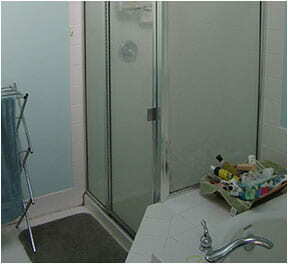 Complete Bathroom Renovations caters Brisbane with experienced, friendly service at every stage of your bathroom renovation. 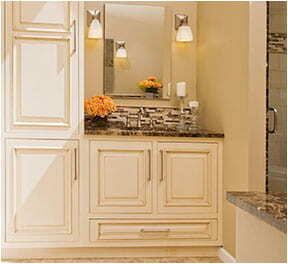 Our aim is to help you create your perfect bathroom with a minimum of stress. We will be there for you from the initial concept to the final decisions on finishing and fixtures. 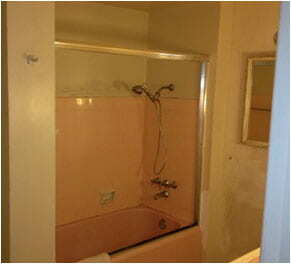 All bathrooms are not equal, and some will require far more creativity and work than others. 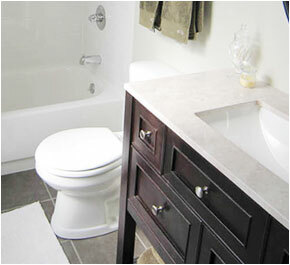 We spend time on the bathroom design to make sure you get the best result possible. Why not take a look at our gallery, check out the renovations we have completed, or browse through our renovation ideas. 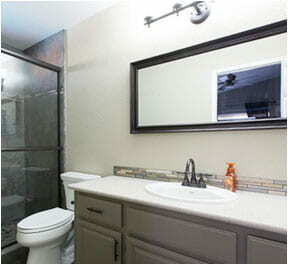 You will find an excellent selection of large and small bathroom renovation suggestions, designed to help you bring your dream oasis into being. 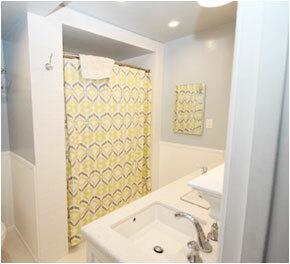 Our informative blog has articles on what's trending in bathroom renovations and some handy advice and tips for managing small bathroom designs and unusual spaces. We have a library of videos available and a comprehensive list of FAQ’s. If you are still looking for answers, contact us. We are more than happy to respond to questions and we will provide a quick quote if required.